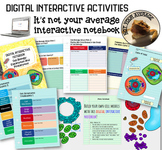 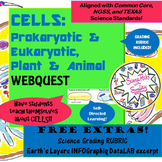 Also included in: BIOLOGY WEBQUEST GROWING BUNDLE!!! 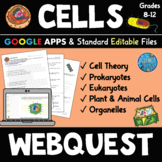 17 Webquests! 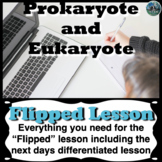 Discount Price! 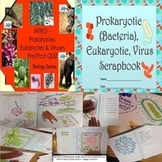 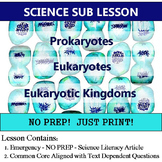 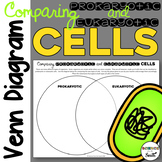 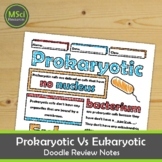 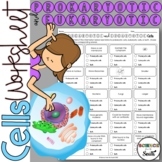 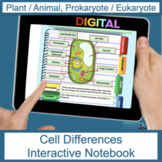 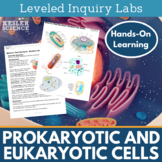 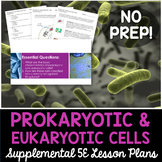 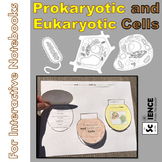 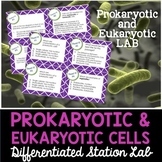 CELLS-Prokaryotic & Eukaryotic-Animal & Plant- Amazing WEBQUEST! 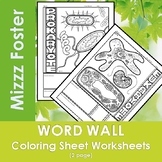 w FREEBIES!